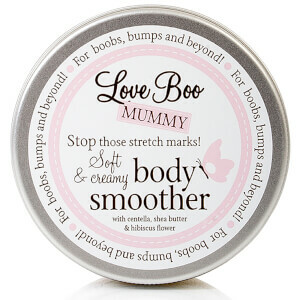 A gorgeous skincare range that is perfect for both mother and baby, the Love Boo collection at HQhair boasts a range of luxury products including shampoo, body wash, massage oil and bubble bath. 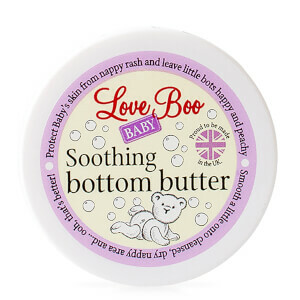 Gentle enough for use on baby's delicate skin, the Love Boo Once Upon a Bedtime set contains a luxurious bubble bath and a nourishing massage oil. Formulated with natural ingredients, this set is guaranteed to help you to create a relaxing bedtime routine for your little one and is a great gift for any new Mother. 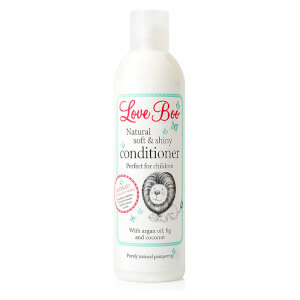 Designed to nourish and cleanse your hair, the Love Boo range of shampoos are suitable for all hair types and great for everyday use. 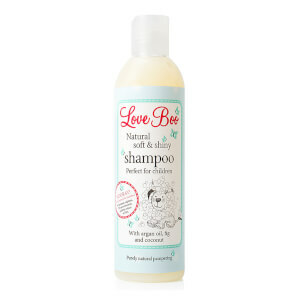 Formulated with Argan oil, fig and coconut, the Soft and Shiny Shampoo works to detangle your hair and improve its manageability, while the Gentle Top-To-Toe Wash is blended with soothing oats and softening olive oil to keep your baby's hair soft, silky and conditioned. 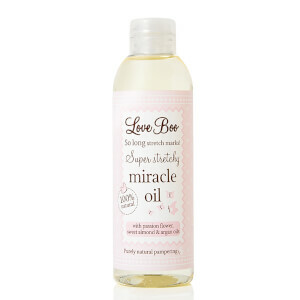 Blended with rosehip oil that is proven to help calm eczema, the brand's premium Massage Oil helps to restore softness to skin and relieve any dry or irritated patches. 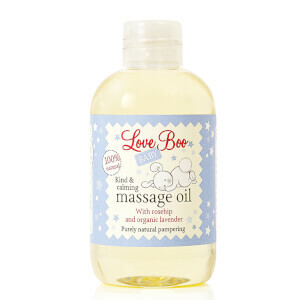 Also formulated with organic lavender to calm skin, this massage oil is great for use on babies before bedtime to settle their skin and calm their senses. 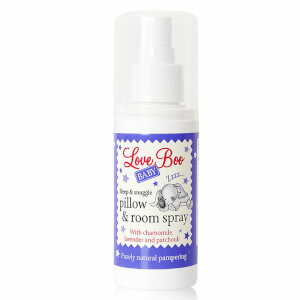 Shop the full Love Boo range, including a gorgeous selection of gift sets, on HQhair today. Available with free worldwide delivery and free next day UK delivery when you spend over £50.